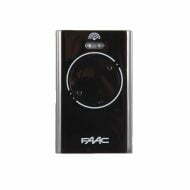 Control your home security systems using our automatic, handheld transmitters. 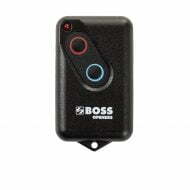 Effortlessly enter and exit your premises using a Boss remote control. 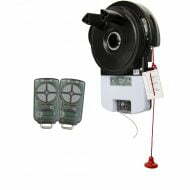 Expending cutting-edge, radio frequency technologies, these transmitters will swiftly open your garage door from a considerable distance, at the touch of a button. 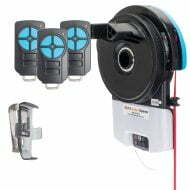 Our remote handsets are compatible with Boss, Centurion, Steeline and Lynx garage door motor systems. 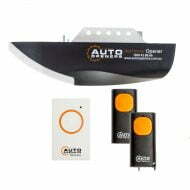 They operate using a simple dip-switch configuration that can be programmed to suit your needs. 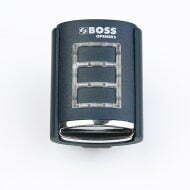 Small and compact, Boss controllers can easily fit inside your pocket, purse or car console. 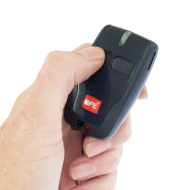 They even come with clip and keychain attachments, so you can fasten them to your car keys. 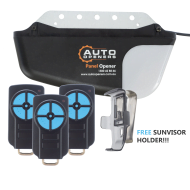 Control access to your premises using our cutting-edge transmitters. 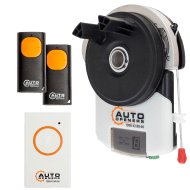 Batteries are included with all purchases, and we offer discounts for bulk orders of the same model. 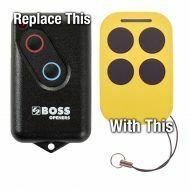 If you are interested in buying our Boss automatic motors and remotes, order online today. 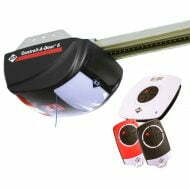 We provide fast and affordable postage to customers all over Australia. 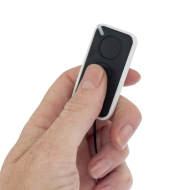 If you would like to find out more about NGRO, please feel free to give us a call on 1300 858 438 or contact us through our website.